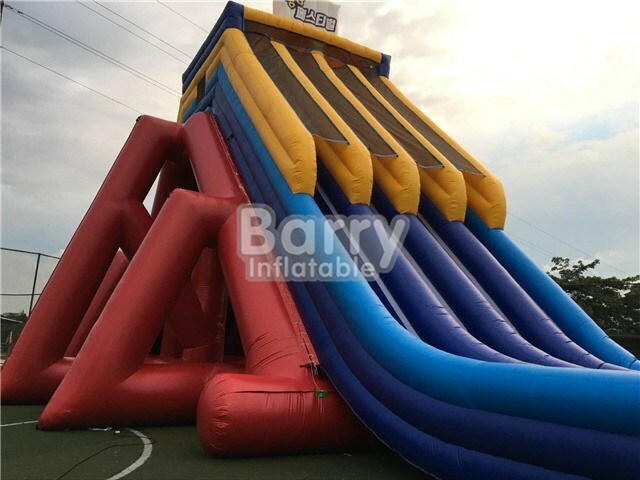 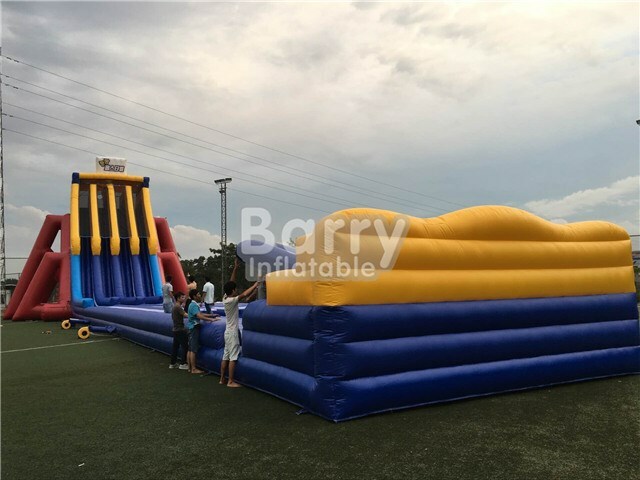 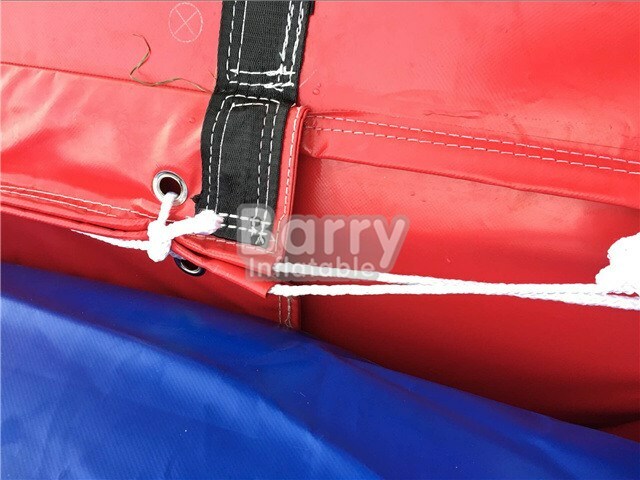 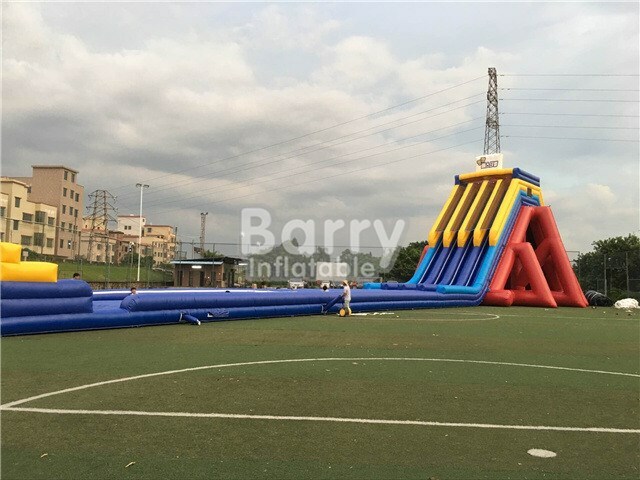 Products - Giant Water Slide - PVC Tarpaulin Giant Commercial Grade Inflatable Three Lane Water Slide For Adults BY-GS-021 - Guangzhou Barry Industrial Co., Ltd.
We are about to give you a great reason to get a wedgie! 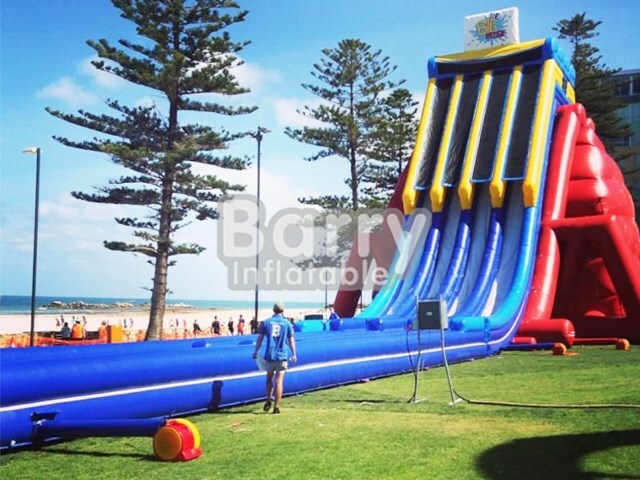 The Big Wedgie, the world’s TALLEST and most EXTREME standalone inflatable waterslide – we even have the world record to prove it! 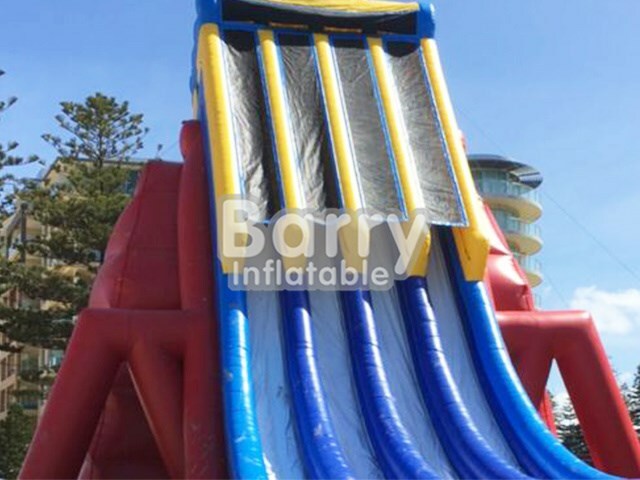 The Big Wedgie is not for the faint hearted and is definitely a thrill ride!